What makes a beach interesting is that they are never the same one day as the next. 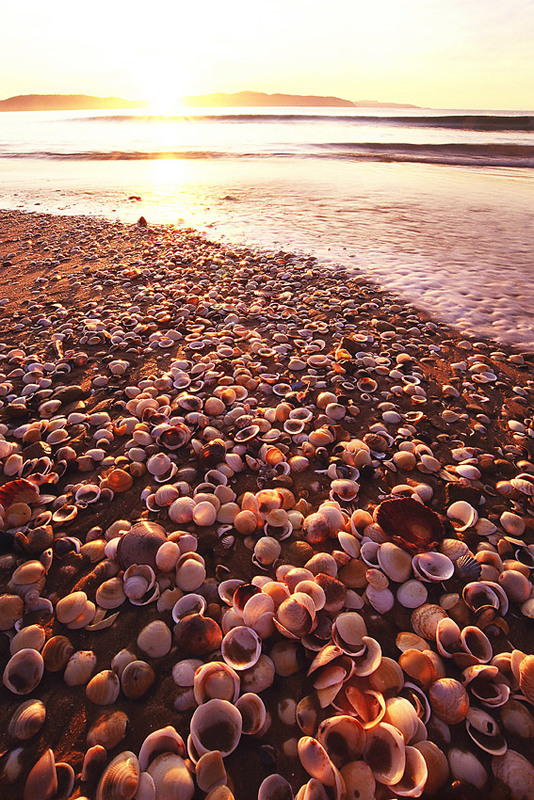 Shells get moved onto the shores in the night tides, and then disappear just as quickly. Patterns are made in the sand, rocks are moved, driftwood and seaweed are washed up, waves are large and menacing or small and quiet. A beach is a constantly changing landscape. If you see something beautiful and think you can capture it next time, most likely – you will have missed your opportunity.